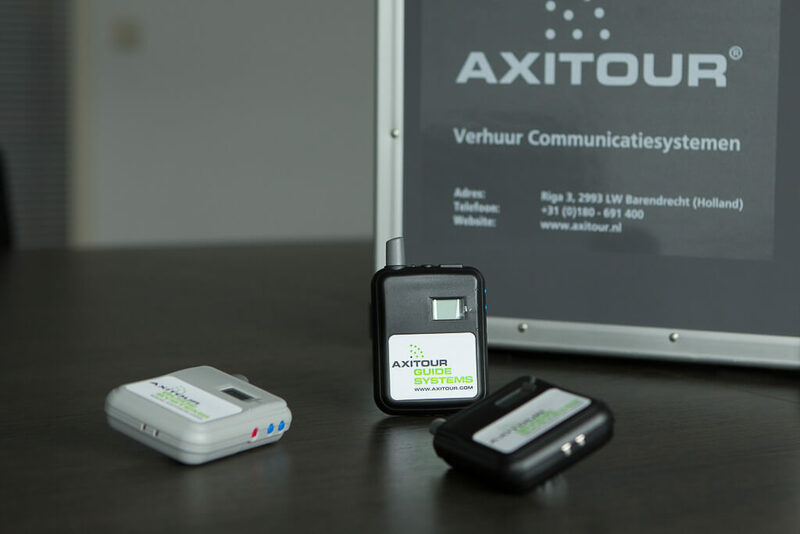 Axitour has communication systems that can be used for wireless communication during tours, city walks, conferences and meetings. 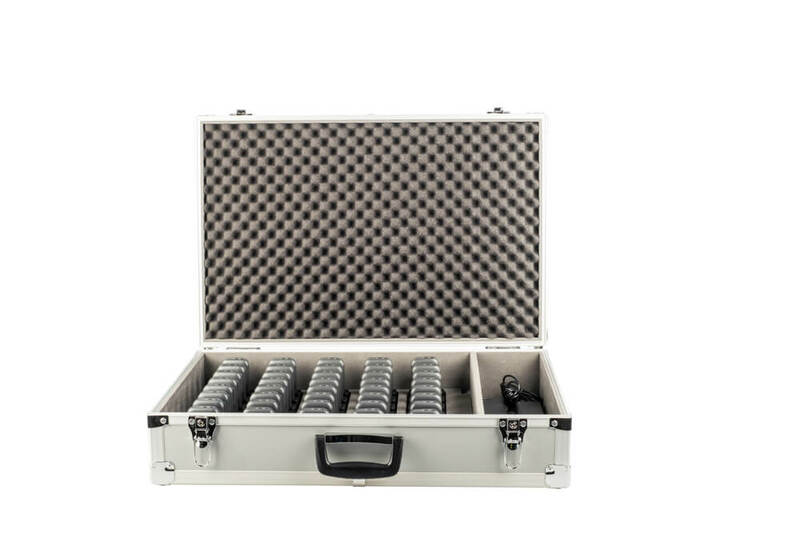 But, in emergencies, audio systems can also offer a suitable solution. 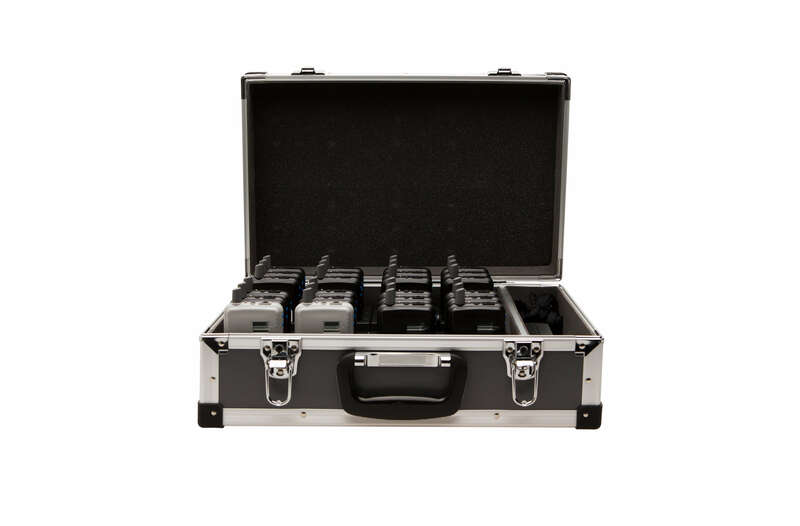 The Axitour AT-300 tour guide system is specifically designed for tour operators and travel agents who want to travel with a tour guide system. It’s easy to use, lightweight and has a perfect range to provide all your guests with information during a tour. The system can be used both inside as outside the bus and thus, for example, can be used by the driver or the guide to execute the tour. The AXIWI AT-320 duplex tour guide system is a two way-communication system. 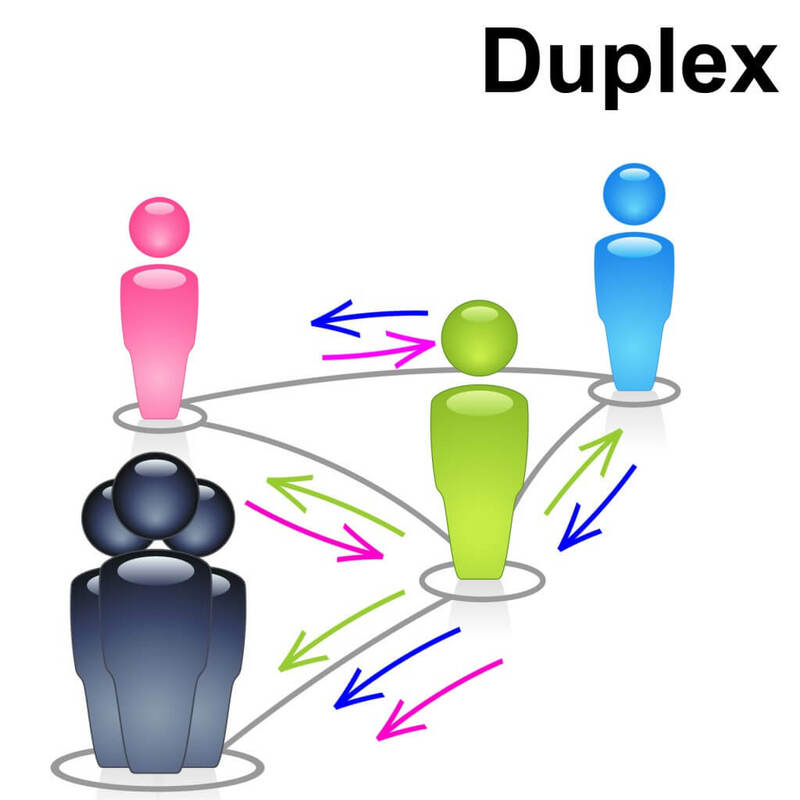 Five people can simultaneously communicate with each other, just like phone call. The AXIWI tour guide system can be operated completely handsfree. 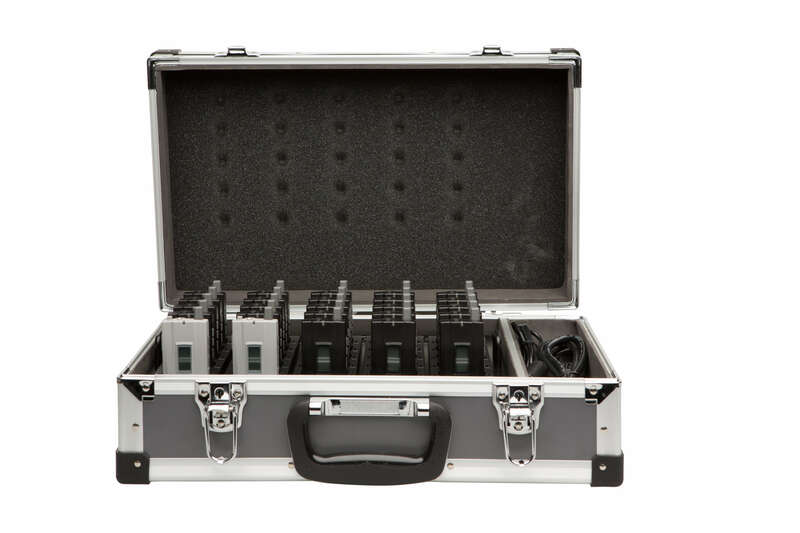 The system has four channels and each channel can be used by a maximum of 250 people. 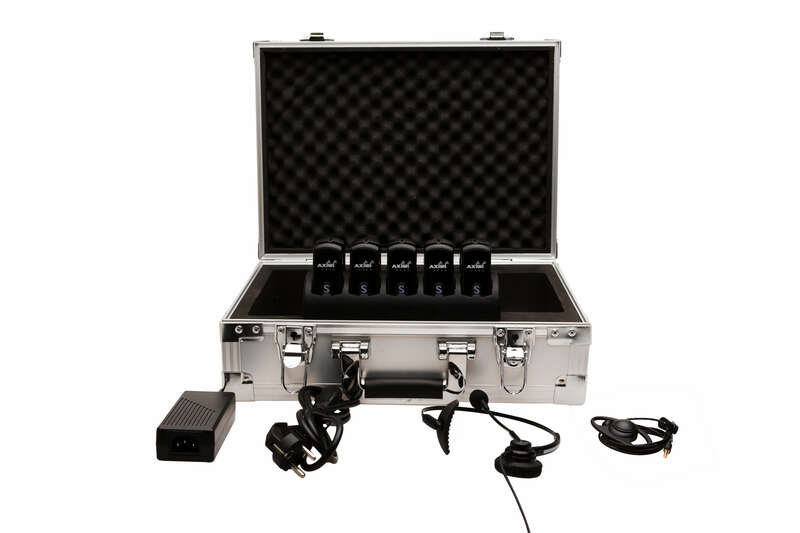 The Axitour AT-900 Touring System is our newest audio communications system for guided tours. 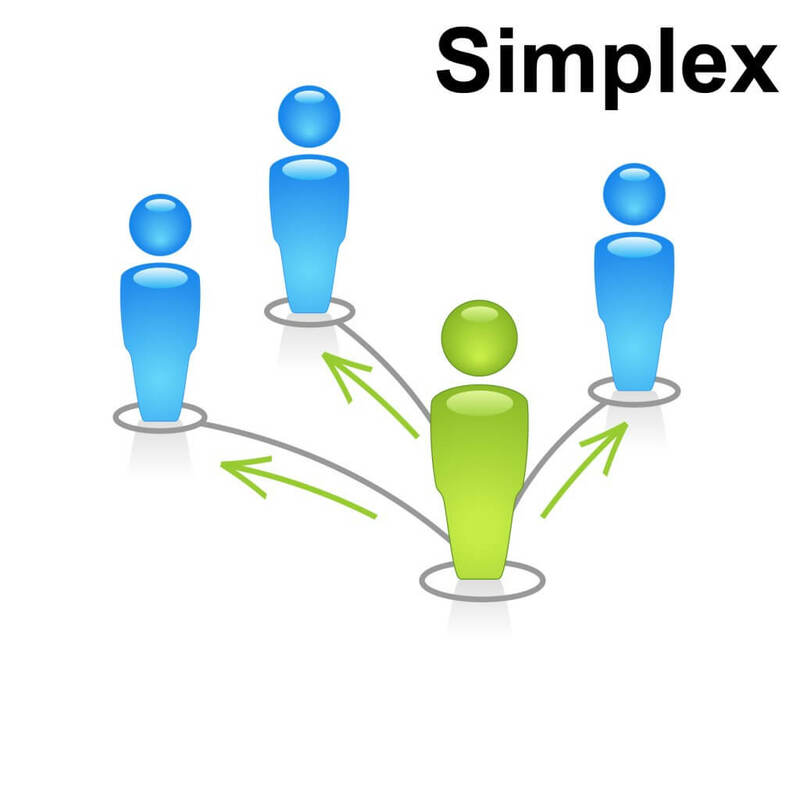 The simplex communication system facilitates one-way communication with the guests who are following the tour. The big advantage of this audio communication system is that simultaneously two guides can speak to a group, by the “open-line” connection. The guests hear the conversation from the guides by the headset which is connected to the ‘receiver’ AT-900 unit. 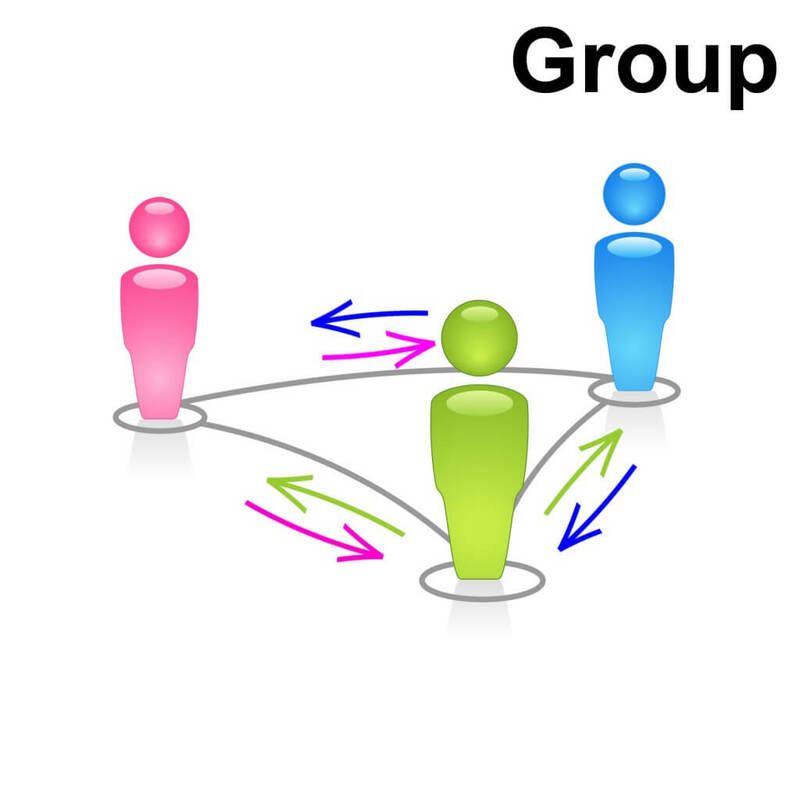 Axitour communication systems can be used both for one-to-one communication or within groups.